The global population is growing fast, and estimates show that with current practices, the world will face a 40% shortfall between forecast demand and available supply of water by 2030. 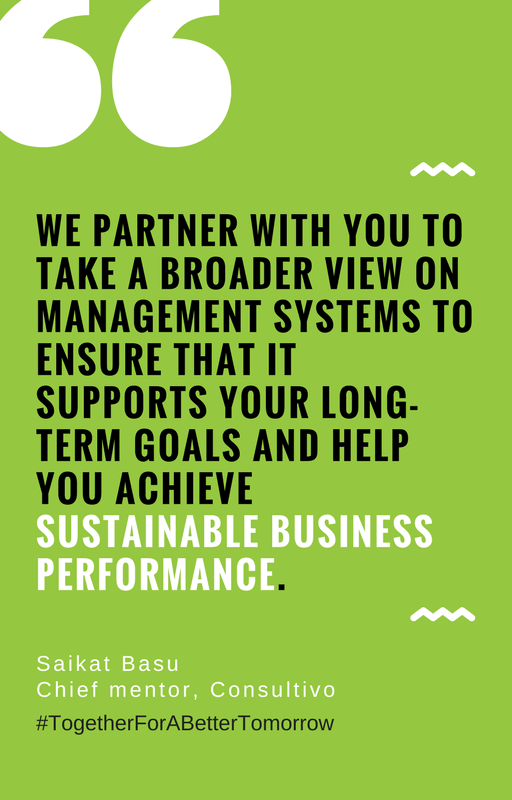 Water consumption and conservation have been considered as one of the key sustainability issues across all industry sectors not only because of its immediate impact on operating costs but also because of its considerable impact on environmental sustainability. Consultivo Water Sustainability Services follow an integrated approach to water resources and satisfy socio-economic, environmental, sustainability and multi-sectoral water demands. Who all can go for it? It is applicable to organisations/institutions of all sizes and types.